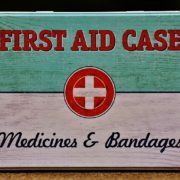 First aid boxes in the workplace | Goldberg & de Villiers Inc.
One of the common-law duties of an employer is a safe working environment. 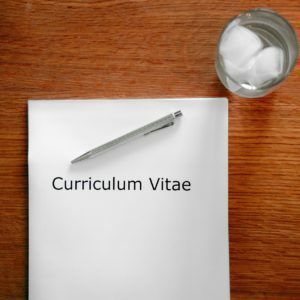 Regulation 3 (1) ; (2) and (3) of the General Safety Regulations to the Occupational Health and Safety Act (Act 85 of 1993) prescribes requirements concerning first aid boxes. 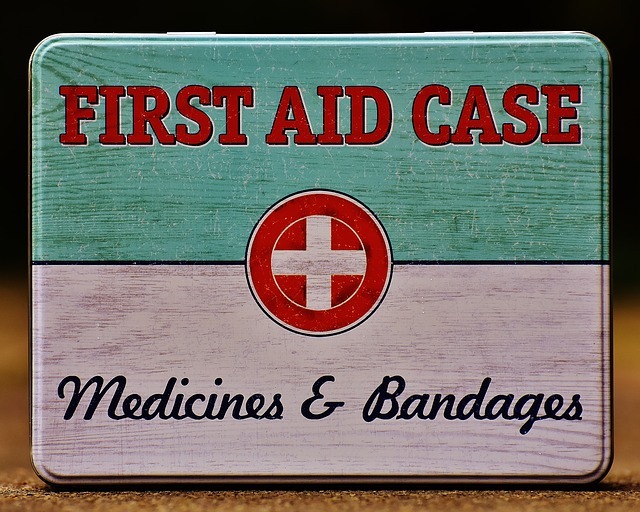 Where an employer employs more than 5 employers, a first aid box is to be provided. The first aid box is to be placed near to the employees workplace and be available and accessible to ensure adequate treatment of injured employees. � the number of employees employed at the wotkplace.